The Dumpling Chef has traveled across China in search of the best dumplings. He now calls Australia home and is ready to show you what a master of dumplings is really made of. A rebranding project for growing a dumpling chain in Melbourne. The story of the traveling Dumpling Chef is brought to life with a series of hand drawn illustrations. 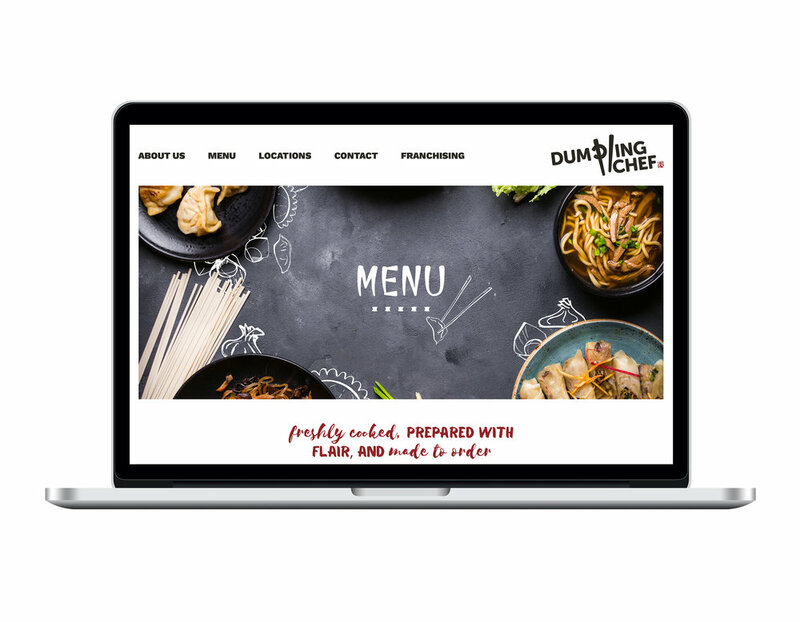 Giving a nod to iconic Chinese landmarks, people and food while showing the Dumpling Chef as an innovative and modern brand steeped in tradition.